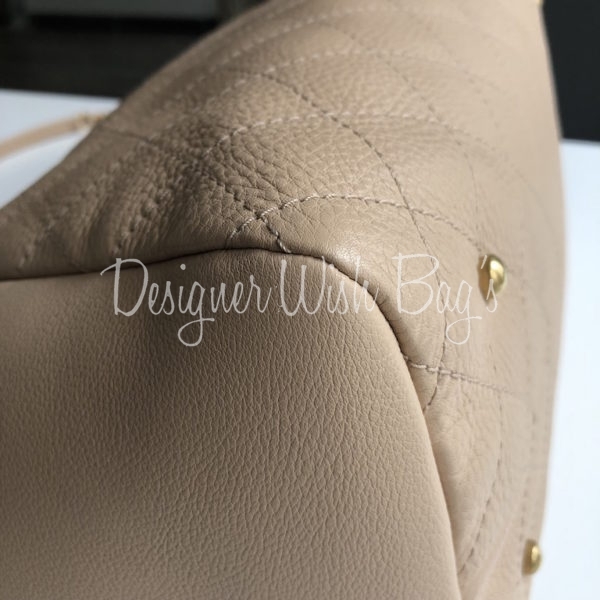 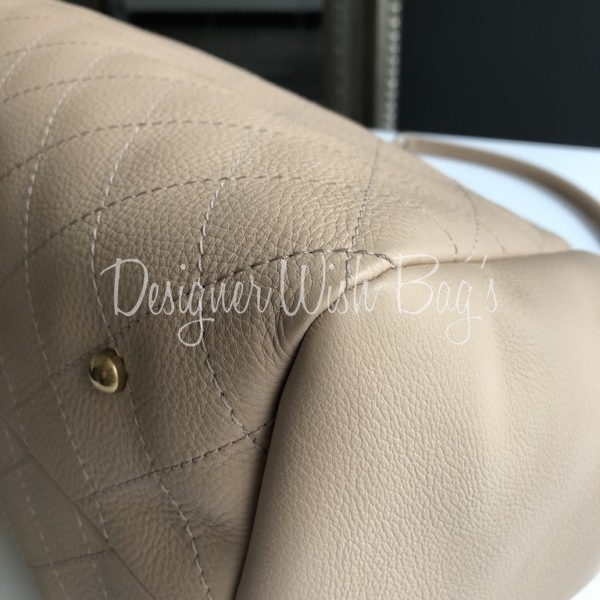 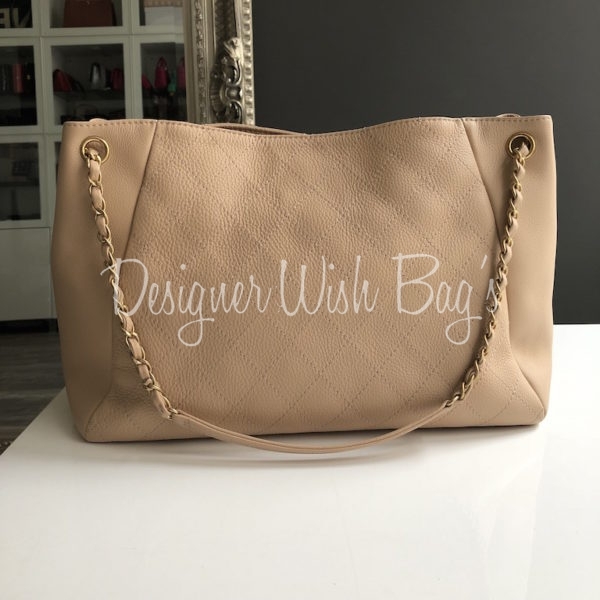 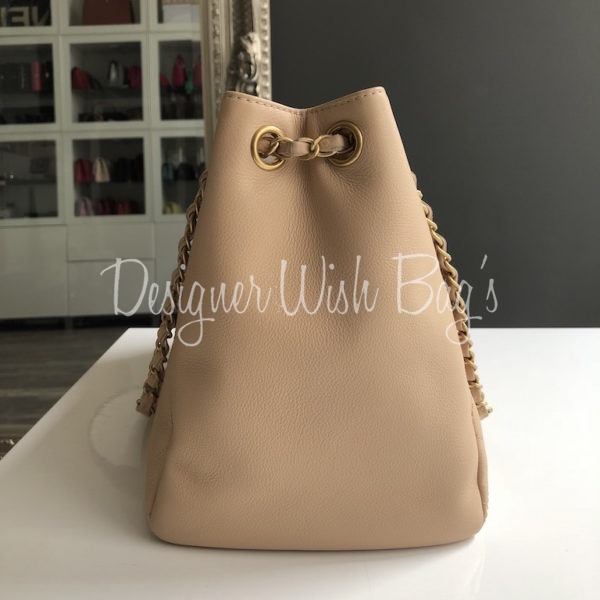 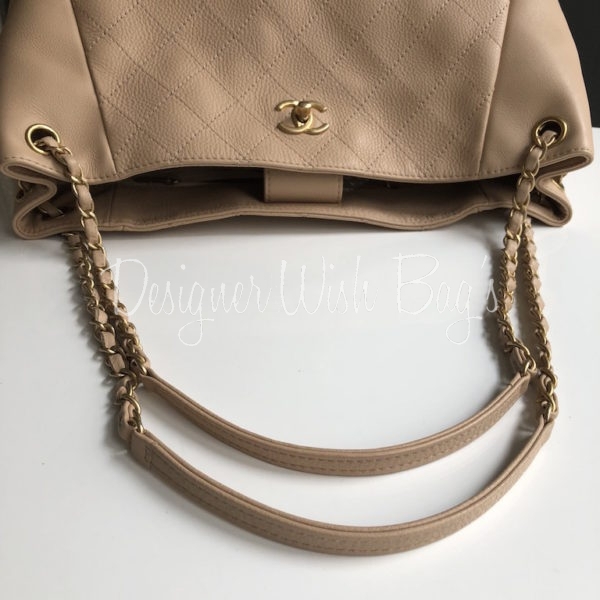 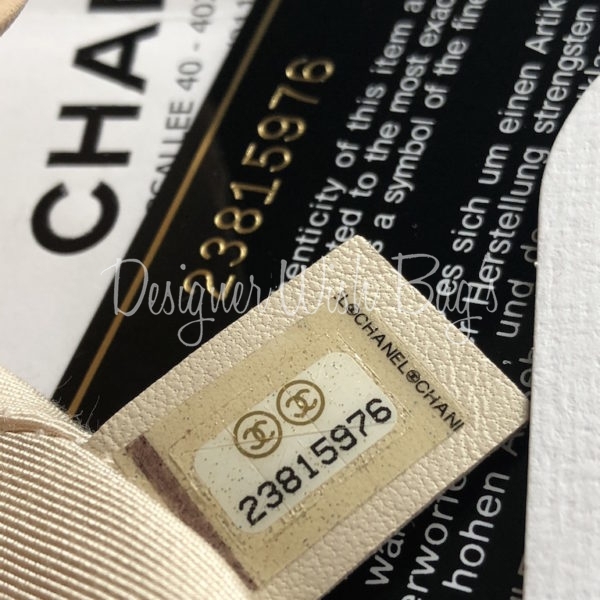 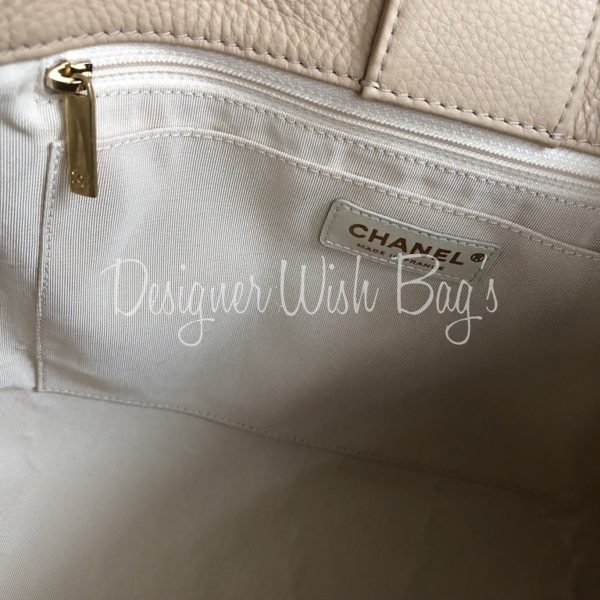 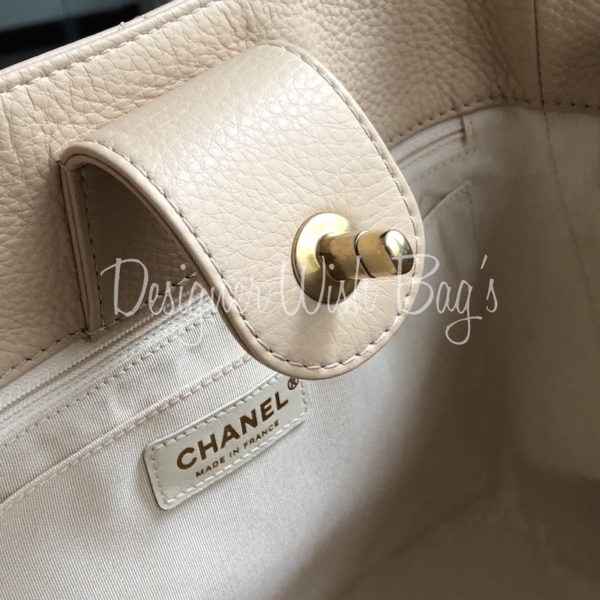 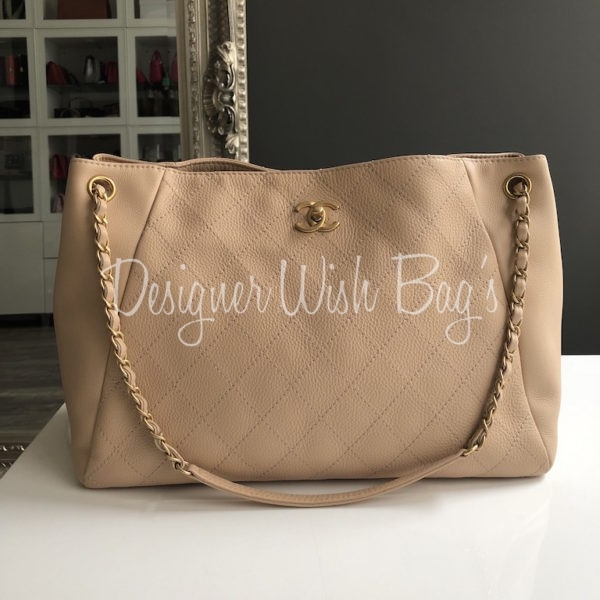 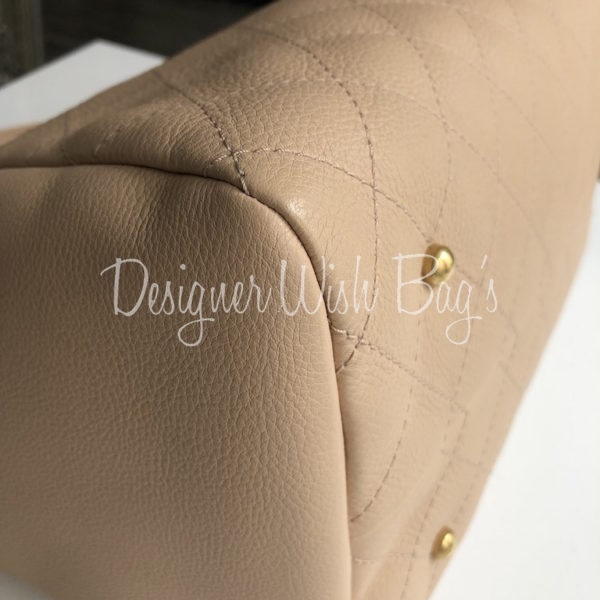 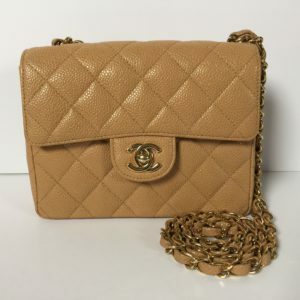 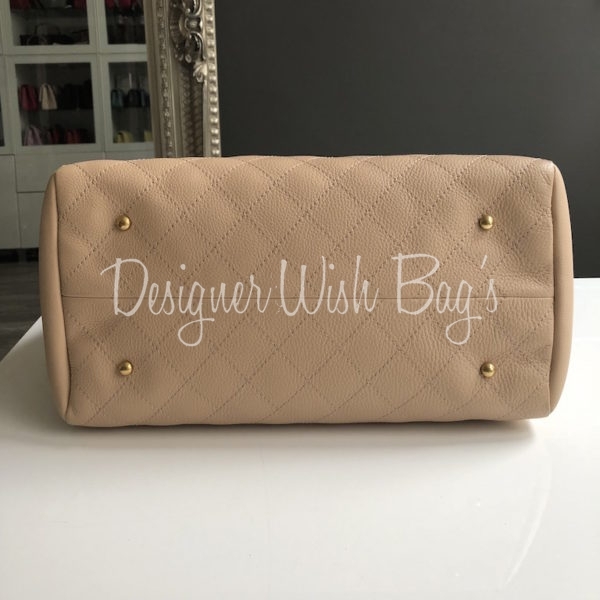 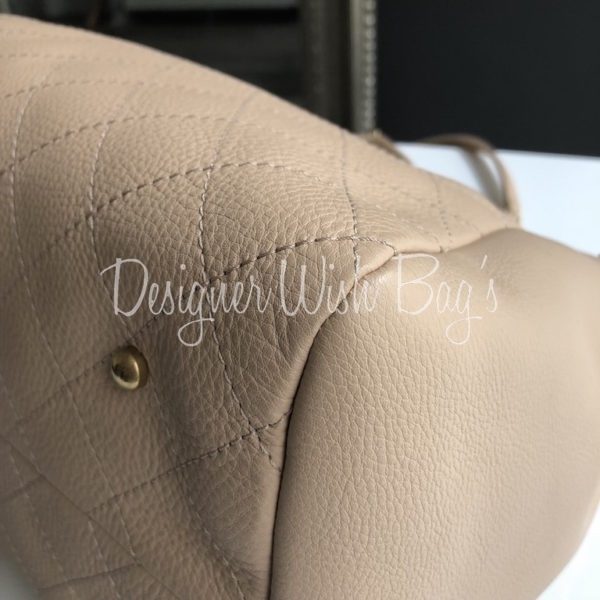 Chanel Tote Bag crafted in elegant beige caviar leather with gold hardware. 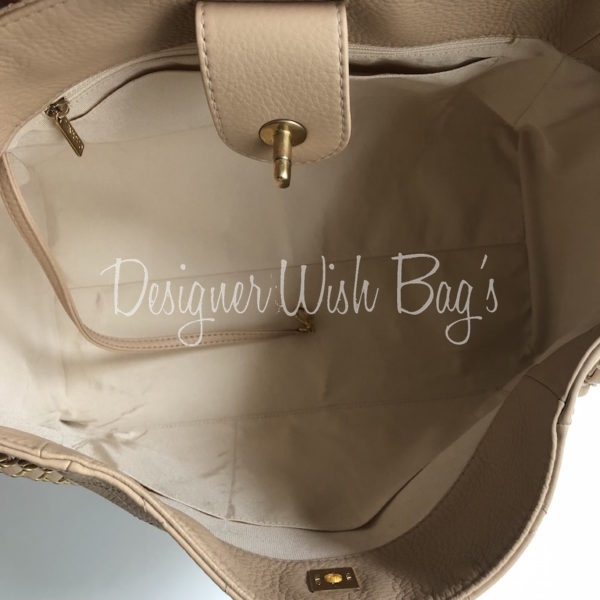 Very practical and roomy Tote Bag. 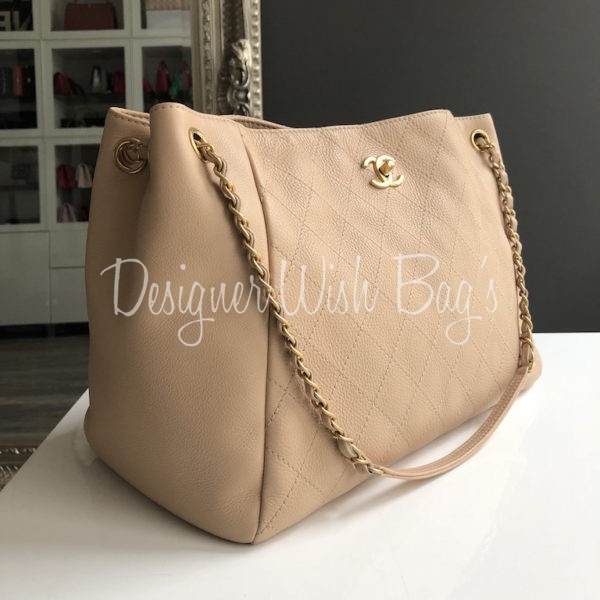 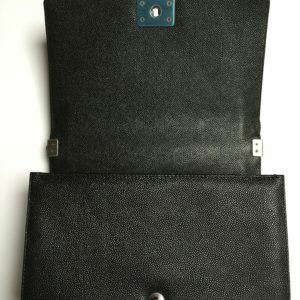 Size: 35 x 24 x 18cm. 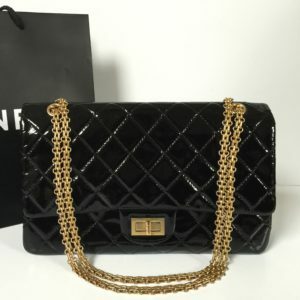 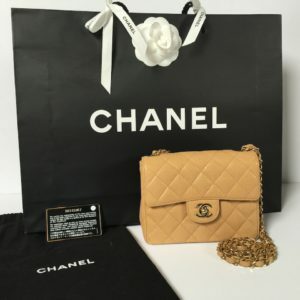 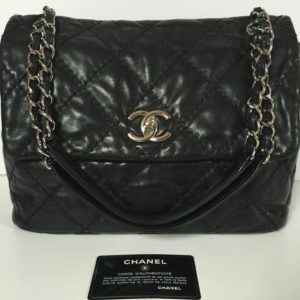 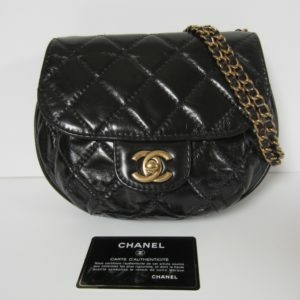 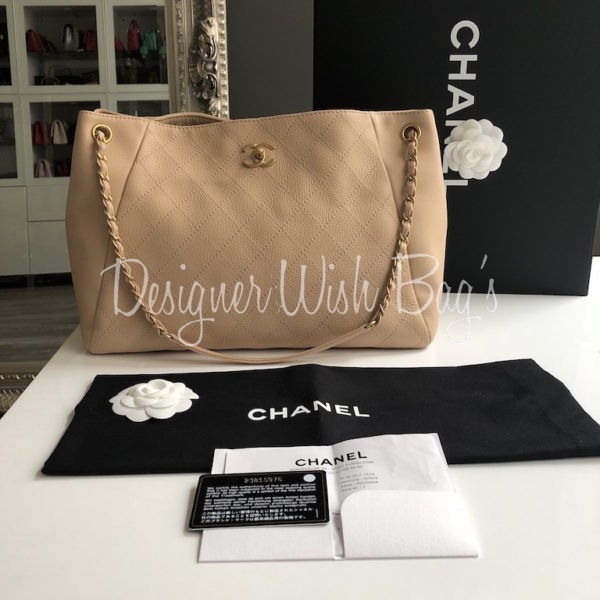 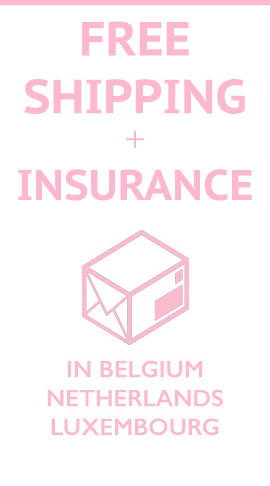 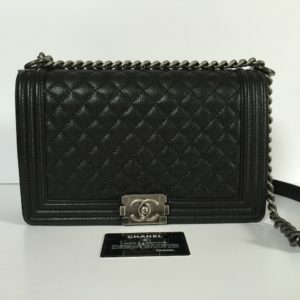 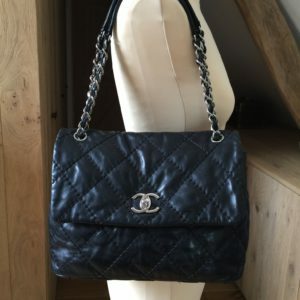 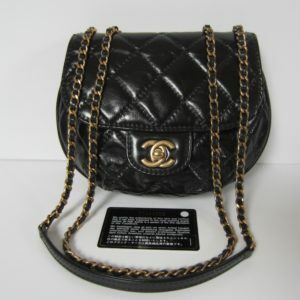 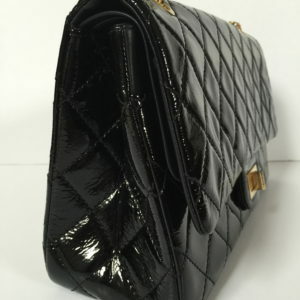 Will be delivered with full Chanel set; Box, dust bag, authenticity card, and original Chanel receipt.